What can you cook in 15 minutes? A lot! 15-Minute Diabetic Meals provides time-saving recipes that can be prepared in 15 minutes or less. Using convenience items--such as pre-cooked meats, poultry, and pre-cut produce--and taking advantage of the tremendous choices in the grocer's freezer section, healthy meals can be made in a fraction of the time. For people with diabetes, meal times can become a chore. All the measuring and recording doesn't leave much time for actual cooking. Survey after survey has shown that people with diabetes want recipes that are not only delicious but fast. 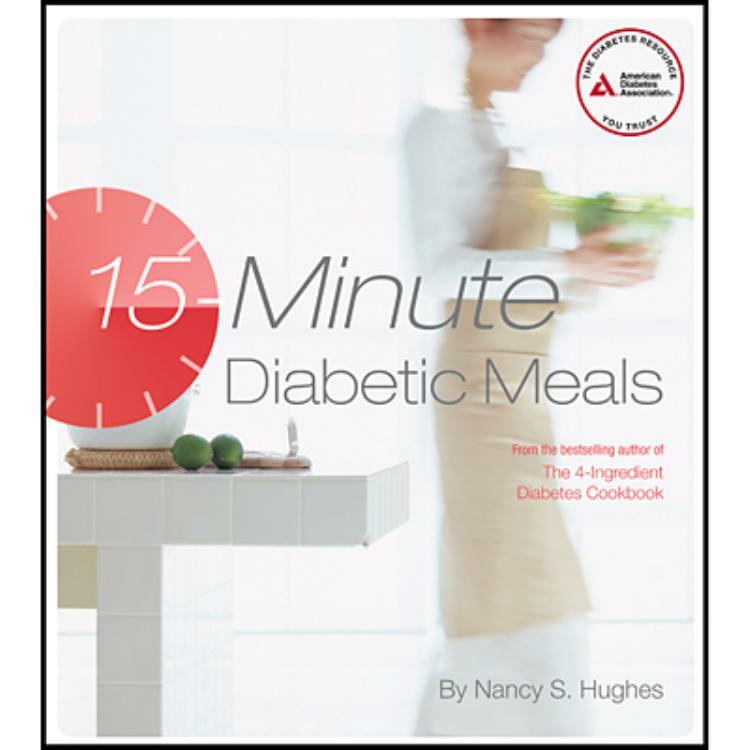 15-Minute Diabetic Meals contains 200 recipes that cover everything from breakfast, lunch, and dinner to between-meal snacks! Written by Nancy Hughes, author of nine published cookbooks and a recipe developer. Backed by the American Diabetes Association®.